Mix 1:1 with 10 or 20 Vol. Developer. Development time: 30 minutes without heat, 20 minutes with heat. If your customer has 25% grey hair, mix in 25% of Intense Black 1NN with 75% of the other hair color. If your customer has 50% grey hair, mix in 50% of Intense Black 1NN  with 50% of the other hair color. If your customer has 75% grey hair, mix in 75% of Intense Black 1NN  with 25% of the other hair color. Please note the above are indications only, you should vary this rule once you work out what is best for your client's hair. Some grey hair is easier to cover than others and you will need to make an assessment as a colorist based on her hair. 1NN gives ultra strong coverage for resistant grey hair. What is Intense Black 1NN? Intense Black 1NN is from the Ugly Duckling Extra Coverage Series. Like all the shades in the Extra Coverage Series, Intense Black 1NN will give rich color and perfect grey hair coverage, even on the most resistant, difficult to cover white hair. Intense Black 1NN has been specially designed for darker bases which contain high amounts of very coarse, resistant white hair. 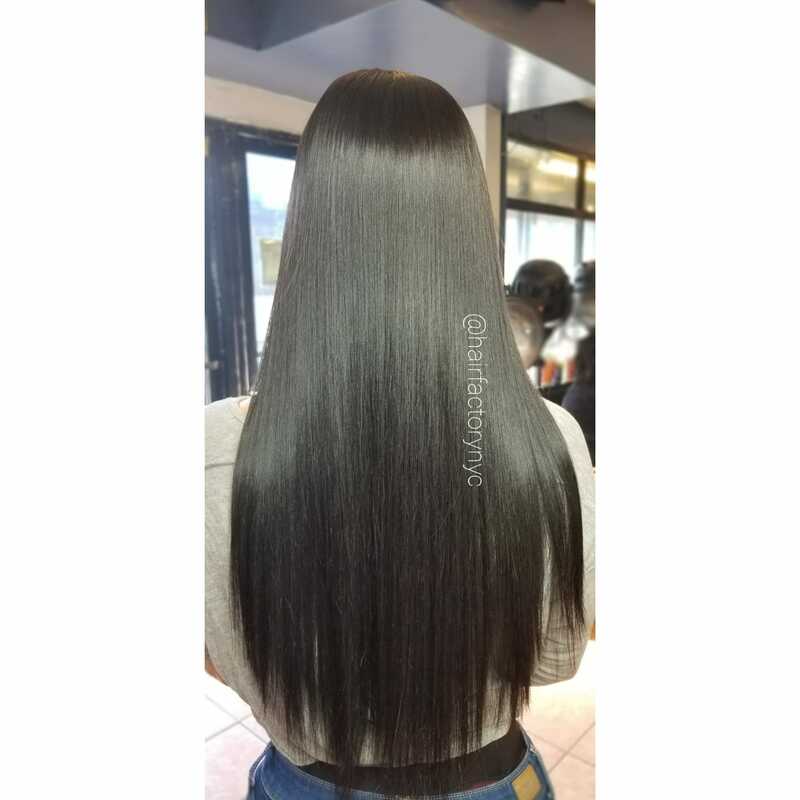 Like all Ugly Duckling hair colors, Intense Black 1NN contains Argan oil to make sure that the hair not only gets rich color results but also softness and shine. How does Ugly Duckling Intense Black 1NN deliver the extra coverage to grey hair? Ugly Duckling Intense Black 1NN/1.00 has been specially formulated by our laboratories to meet the needs of customers with the most resistant grey hair who are looking for perfect grey hair coverage. The first tweak we have done versus normal hair colors is that we have increased the amount of colorants in our dye. This makes the pigmentation itself more dense. The second tweak we have done is that we have introduced a new special alkali, known as ETA. This alkali helps the coloration process and intensifies the process of pigmentation (or "colorization") of your hair. Hence the name: Intense Black !NN. Who is Ugly Duckling Intense Black 1NN recommended for? Intense Black 1NN has been specially designed for anyone with difficult to cover grey hair. Anyone who has been disappointed with the coverage level of regular colors should consider the Extra Coverage Grey Hair Series. Intense Black 1NN has been specially designed for darker bases with coarse, resistant grey hair. Many Asian women, Hispanic women and African American women fall into this category and Intense Black 1NN will work on these women very well indeed. Will Ugly Duckling Intense Black 1NN be gentle on the hair? 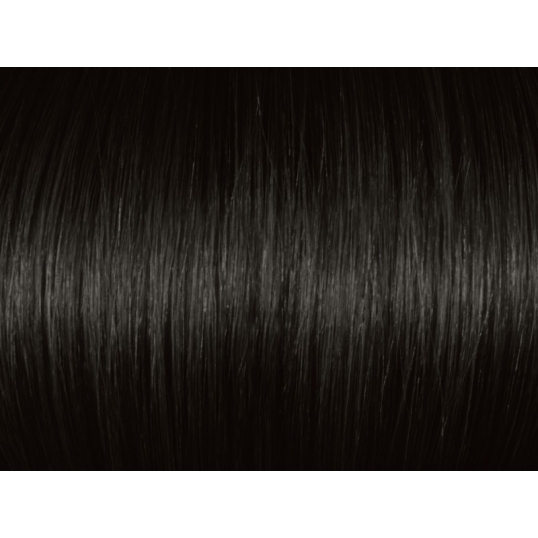 Like all Ugly Duckling hair colors, Intense Black 1NN is enriched with Argan Oil for enhanced softness and shine. 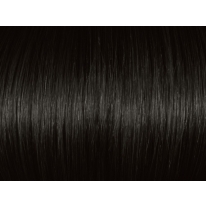 Intense Black 1NN has low ammonia content and zero parabens, and is designed to respect the natural quality of the hair. [meta_description] => Intense Black 1NN. Argan oil ensures exceptional hair quality and shine. Extra large format 3.5 oz. (100 gms). Made in Europe. If your customer has 50% grey hair, mix in 50% of Intense Black 1NN with 50% of the other hair color. If your customer has 75% grey hair, mix in 75% of Intense Black 1NN with 25% of the other hair color. Some grey hair is easier to cover than others and you will need to make an assessment as a colorist based on her hair.